The winner of last night’s epic $70 million Powerball draw has come forward to claim their prize! “She’s gone and done it!” confirmed the husband. He joked that he was taking the credit for the winning numbers, despite the ticket being registered to his wife. “They’re a mix of our favourite numbers and we put them on just about every week,” he said. He described the win as “absolutely breath-taking” and “wonderful”, saying they both “had the shakes” when they found out they had won. The self-described “frugal” pair said they had been mindful of money and “skimped and saved” where they could, but now they would be able to “toss out all those specials catalogues”. Their winning 6-game Standard ticket was purchased from a local newsagency and brought the couple $70,000,000. The prize money is the largest dividend ever won by a single Powerball ticket, smashing the previous record of $58.7 million won by a Melburnian in 2008. 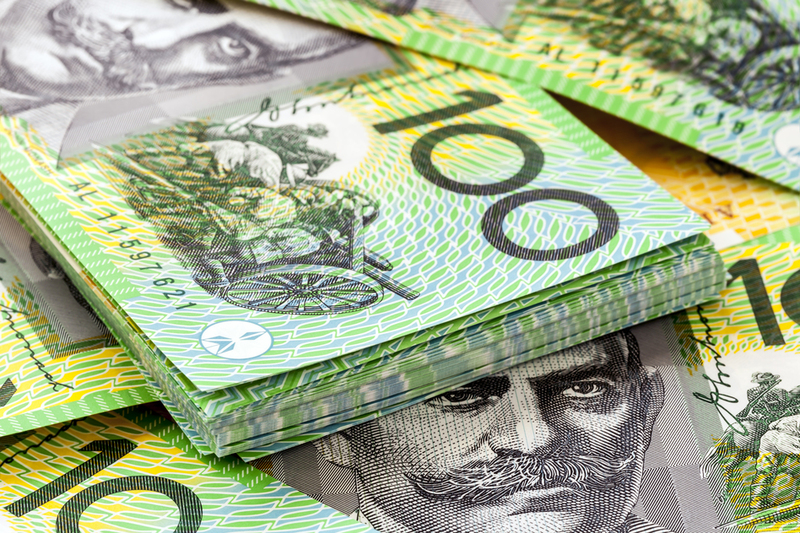 It also equals the record for the largest dividend won in any Australian lotto game, set in 2013 when a Queensland ticket won $70 million in an Oz Lotto draw. 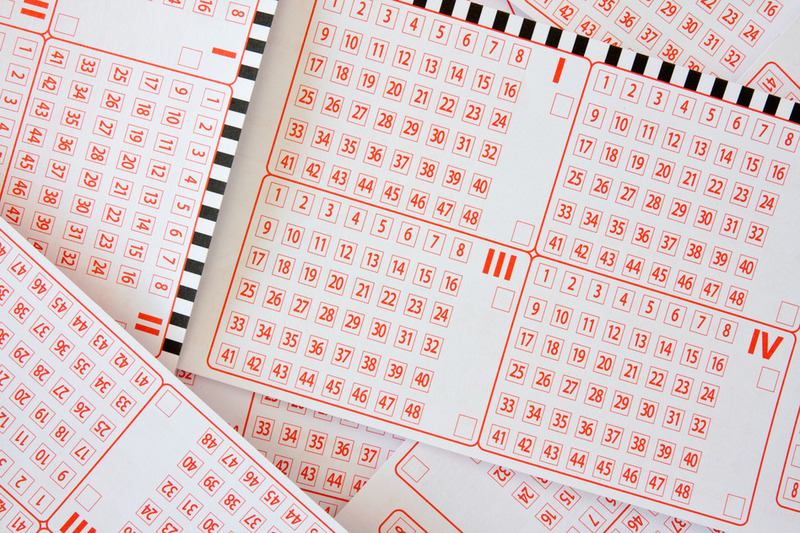 The winning ticket was the only ticket in Australia to match all 6 numbers plus the Powerball which were drawn last night. The winning numbers from Powerball draw 1025 on Thursday the 7th of January were 18, 23, 34, 14, 4 and 20 plus Powerball number 18. What a wonderful story. Good luck to them and it just proves “you’ve got to be in it to win it” !! Congratulations and good luck,I hope that that you both enjoy the best of health so that you can enjoy your good luck. I mean CAN GET ..
Congratulations to you both. It is true you have to be in it to win it….I play almost every week and I to have said that this year is the year that my luck is going to change. Fingers crossed. Every time I buy a Tatts ticket I hope that some of the purchase price ends up in well deserved hands ….. Good luck to any Winner . You lucky people. I am so jealous! Hope u enjoy every cent just like I would if I had the opportunity. Best part would be giving your family a leg-up. Jeez, you sound like a Nigerian scam email.